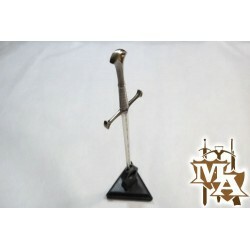 Letter Openers - Master of Arms LTD. 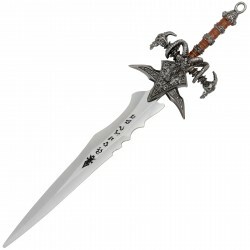 The ancestral blade of House Stark, presented as a letter opener measuring 9" in length. 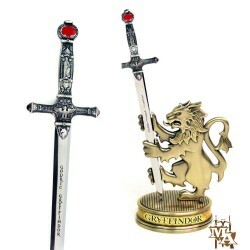 Features: Weight: 0.11kgs. 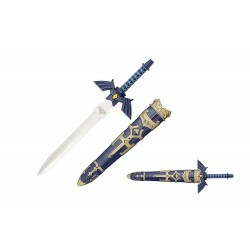 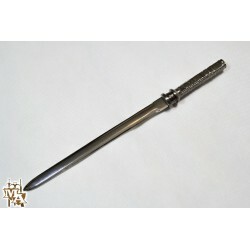 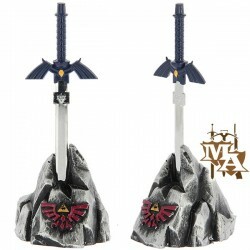 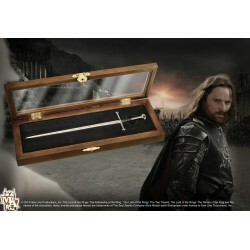 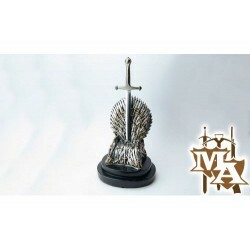 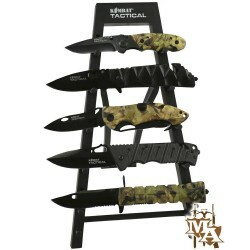 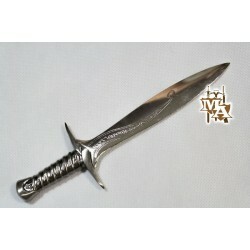 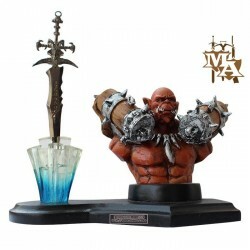 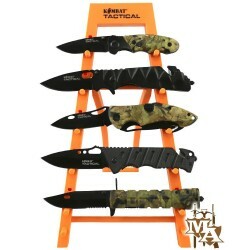 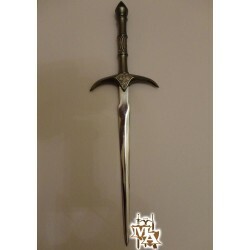 Length: 29cm Width: 9cm Depth: 2cmMaterial: Handle: Diecast metal. 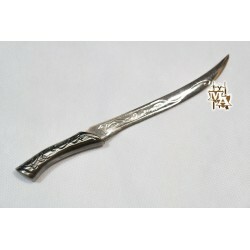 Blade: Stainless steel. 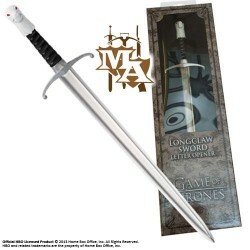 The Valyrian blade of House Mormont, eventually given to Jon Snow, presented as a letter opener measuring 9" in lengthFeatures: Weight: 0.11kgsLength: 29cmWidth: 9cmDepth: 2cmMaterial: Handle: Diecast metal. 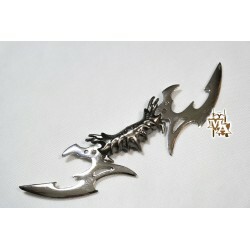 Blade: Stainless steel.